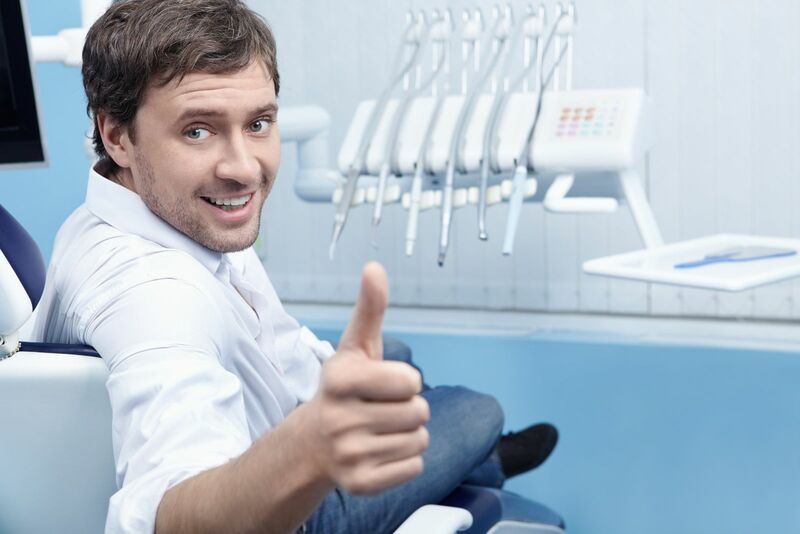 We not only a Humana dental insurance provider like the average dentist in the dental industry. We are a Humana preferred provider office that offers anxiety-free sedation services including twilight sedation and general anesthesia. You as the patient may be entitle to receive sedation benefits available under the Humana policy. We make every effort to keep down the cost of your dental care by accepting Humana PPO. We are in-network with many Humana plans serving the city of Plantation and Fort Lauderdale, FL. Below is a list of some of the major dental Humana insurance plans honored by our practice. We participate in most major dental insurance programs; we accept all insurance as either full or partial payment toward treatment, as long as we take the specific Humana insurance plan. We call Humana dental insurance on your behalf and explain all the insurance fees before treatment begins. Please remember services are subject to change; additional services may be required and patient fees may be subject to change at that time. Any additional treatment found to be required must be paid for as treatment is carried out. Does Humana cover dental implants? As of 2018 plans for the surgical implant, coverage is available. Prior authorization may be required for certain specialty care treatments like dental implants. Only those procedures that are medically necessary and listed on the plan’s Patient Fee Schedule are covered. Services related to the surgical placement of a dental implant may be limited to one per year with replacement of a surgical implant frequency limitation of one every 5-10 years. We provide you with the best possible care. Anytime you have a question about your dental Humana dental insurance, feel free to ask us. We recognize that dental insurance is becoming more complex and difficult to understand every day. We are happy to assist you in processing the insurance claim so that you receive your optimal allowable benefits. Your insurance coverage is a contract between you, your employer, and the insurance company; we are not a third party to that contract. Our fees are considered to fall within the acceptable range by most insurance companies. Nevertheless, some insurance companies choose to set up their arbitrary schedule of fees, which bears no relationship to current standards and cost of care in this area. Not all services are covered benefits in all contracts. Some insurance companies arbitrarily select certain services they will "downgrade" or not cover. Almost all "Cosmetic Procedures"(front teeth porcelain veneers, teeth whitening, some tooth-colored fillings and various gum shaping surgery) are not covered by insurance and full payment is required the day of treatment unless prior arrangements have been made. Dental Implants are not normally covered by insurance, so we ask our patients to take care of the fee the day of treatment. We can bill dental insurance for the prosthetic portion (the crown) of the implant procedure, but payment in this area is not predictable. We are not able to process dental implant procedures under your medical insurance since we are a dental office. Our online booking system for dental appointments works by processing secure online reservations made through our website. The data is then passed to a front disk dental receptionists which manage our dental appointments. Book Humana dental appointment ONLINE! You can manage your Humana dental insurance plans access dental health resources. For you as a patient, PPO Dental provides the freedom to visit any licensed dentist or save more by visiting one of over ten of thousands Humana Preferred Dentist Program dentist locations nationwide.